Whether you have fire or water damage we can help your home look like new once again. 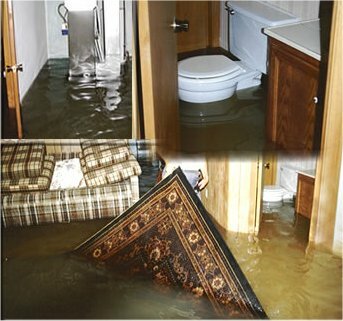 We specialize in water damage restoration from floods. All of our employees are highly trained and qualified in water or fire damage restoration. We can help you with just about any water or fire damage restoration need from removing the carpet to drying out the building. We are available 24 hours a day 7 days a week for your water or fire damage emergency needs.